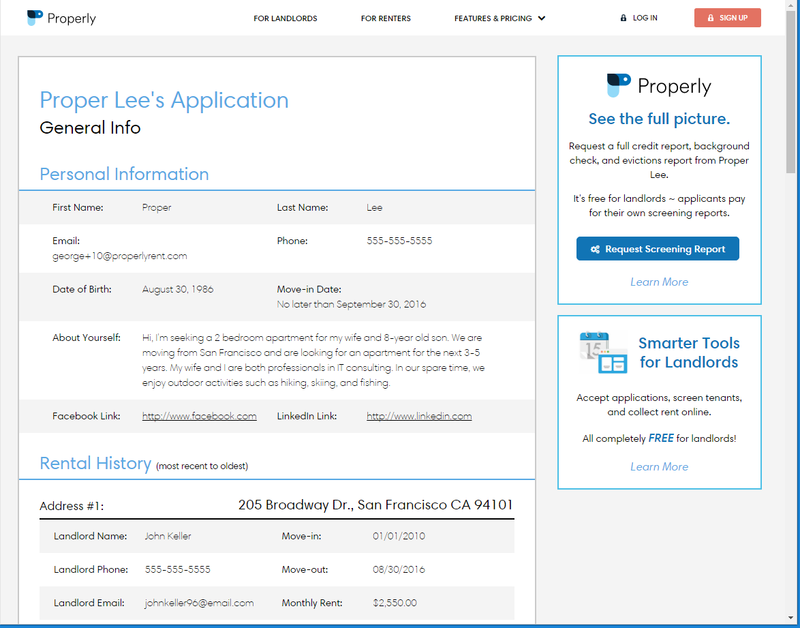 At Properly, we’ve designed an online rental application that is simple to fill out, easy to read, and eliminates repetitive data entry. In this article, we will summarize the benefits of our application process to renters. Rental history, employment, references, and financials – only the stuff that matters. Fill out your renter profile once and update only when you need to. 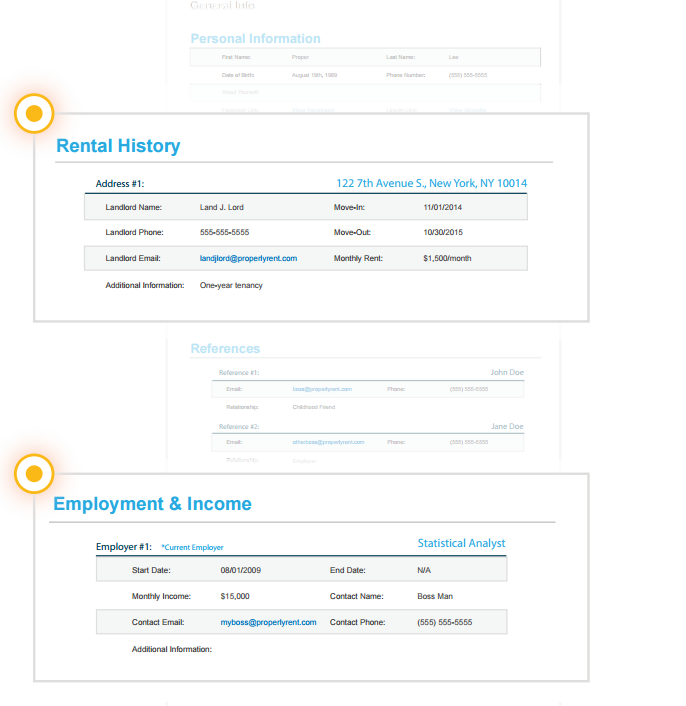 When you apply to a rental listing, your application is automatically populated with your information. No more filling out the same things over and over again! As soon as you submit an application, Properly automatically notifies the landlord who can instantly review your qualifications so you can receive a prompt decision. Your data is encrypted at all times. Applications can be filled out, submitted and reviewed on all computers, phones, and tablets. Properly’s application is free. You can add an optional credit, background, and eviction report for $34.95 and have unlimited shares for 30 days. 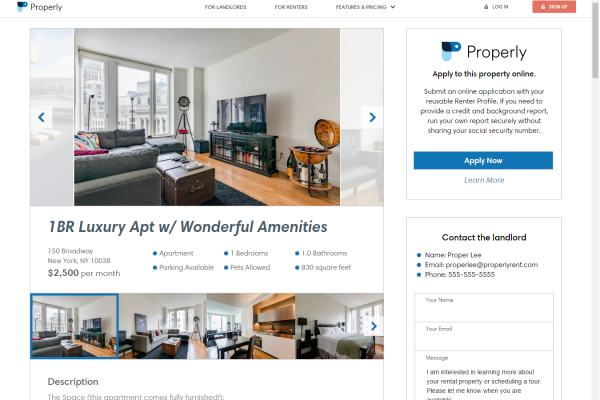 If you’re applying to multiple listings, you still only pay once! 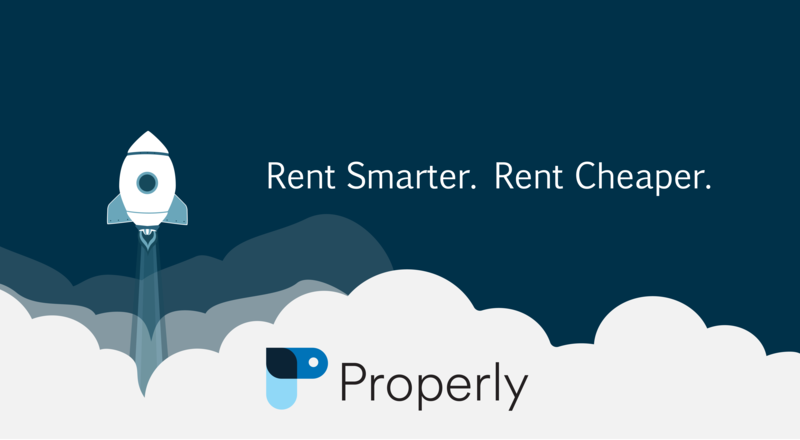 Learn more at https://properlyrent.com/applications and view a sample application. In our next article, we will explain the benefits of Properly’s online rental application to landlords.